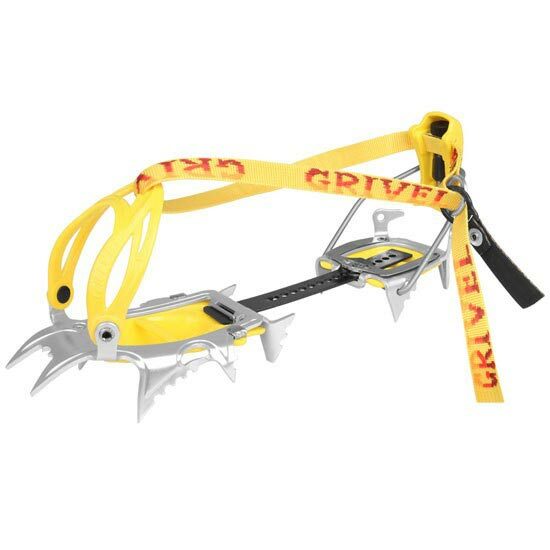 Grivel Air Tech Light Crampons are ideal on mountaineering trips when cutting weight is a priority but you still need acceptable performance. 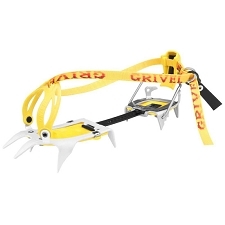 Also a favorite among ski mountaineers who must carry crampons but do not use them often. 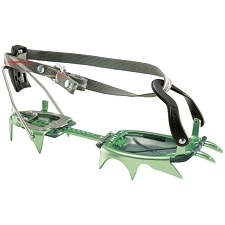 The Air Tech Light Crampons are made with aluminum instead of steel to cut down weight. 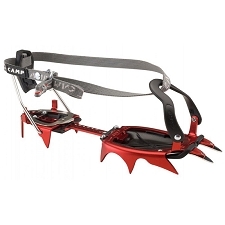 Though they shouldn't be expected to climb steep ice, they offer excellent performance on compact snow. 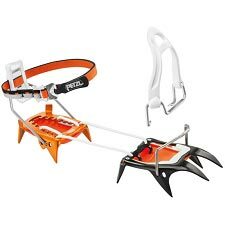 Customer Opinions "Air Tech Light New-Matic"